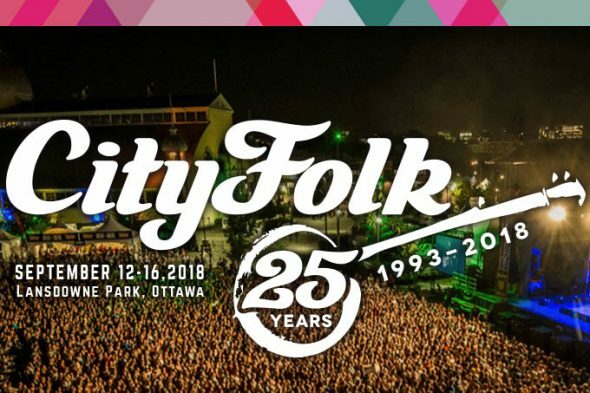 CityFolk announces its 25th Anniversary lineup - Spotlight Ottawa	:: Spotlight Ottawa - Your local music scene. Get out and experience it! CityFolk is back for 2018 with their 25th anniversary lineup! This year the festival runs from September 12th to September 16th . Full festival passes are $139 ($129 pre-sale). The Ogilvie Subaru Vip Full pass is $249 ($209 pre-sale). The festival takes place on the great lawn in Lansdowne Park at TD Place.